Imagine my surprise when I was greeted by a beautiful piece of jewelry as soon as I got home. 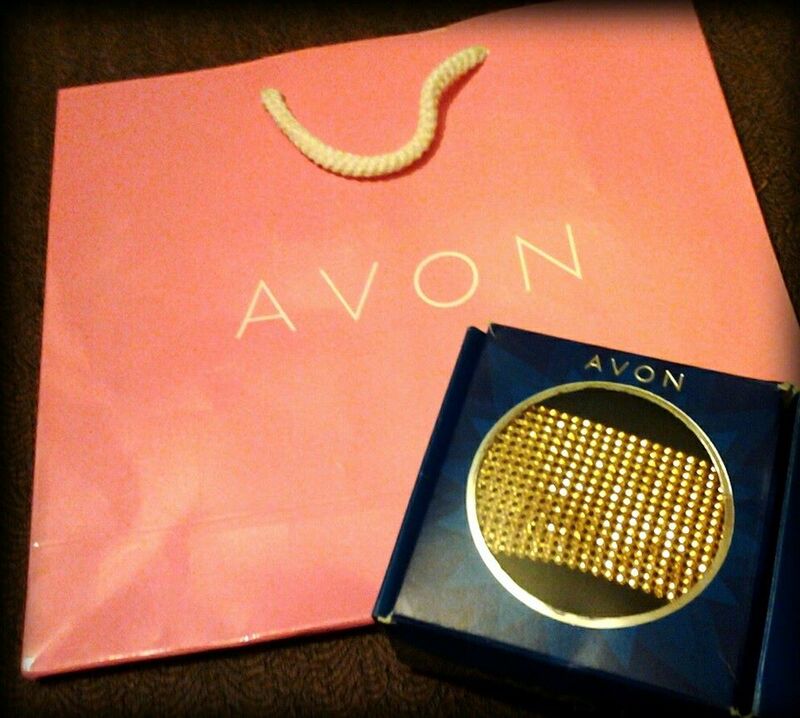 The jewelry was a lovely gift from Avon, a golden bracelet out of their new exclusive designer jewelry collection. Their new jewelry collection has a special designer range designed by renowned jewelry designer Pallavi Dudeja Foley. The collection includes the Mughal Rani Collection, the Flavors of India, and the Wedding Collection. 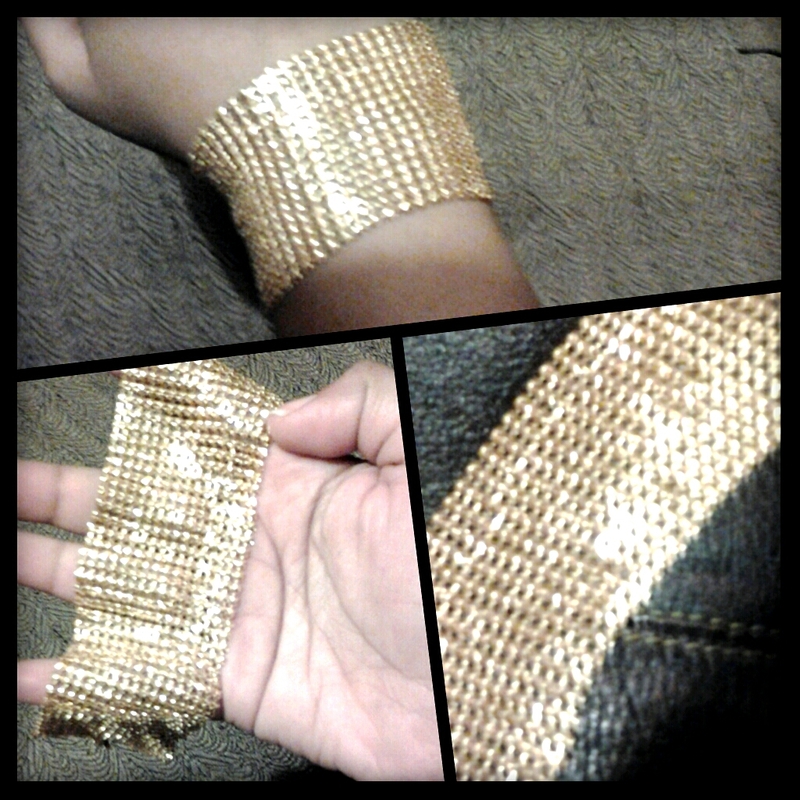 My love for statement jewelry is well known, hence the excitement borne out of this beautiful bracelet is no surprise. This piece is sure to “bling” up any look. It’s classic design goes perfectly with traditional as well as modern outfits. My DIY-loving brain has also thought of using it as a convertible piece. Before I sign off, another huge thanks to Avon for this beautiful bracelet. Keep tuned for more interesting posts. Till then keep that gorgeous smile on and stay stylish.